Because one Summer Camp just isn't enough ....... this year we're doing it twice!! We want to make sure everyone has a chance to attend Summer Camp, so we are holding one for each youth age group. 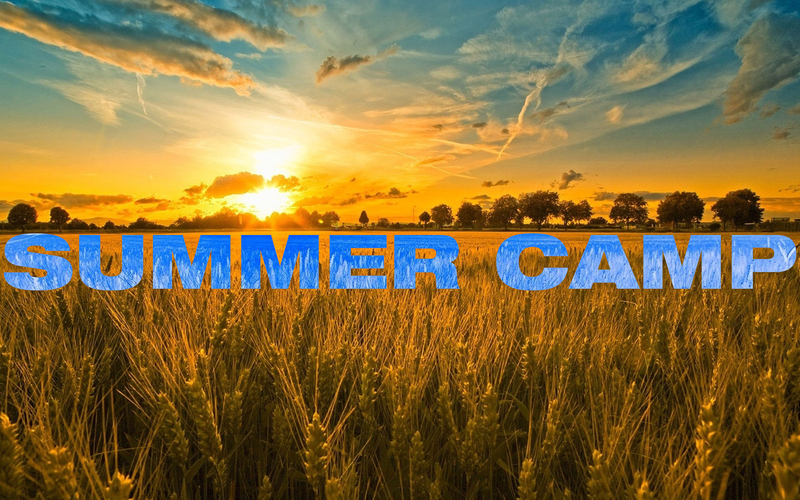 Summer Camp 2019 will be a time make unforgettable memories in sunny Kent with fun, games, praise & worship, talks, break out sessions and of course CAMPING. We want to ensure all our young people have the opportunity to attend Summer Camps and encounter God. This ticket is your opportunity to sponsor a youth to attend Summer Camp 2019 and ensure nobody misses out. Travel from London Bridge is the easiest option and we’d advise you book your train ticket to Tonbridge Rail Station in Kent now for the best price. All youth will be met at Tonbridge Station where a shuttle will be provided to the campsite. Cutlery, cups and plastic plates. Snacks to keep you going through all of the incredible activities we have planned! Youth leaders will be responsible for all youth during the camp. There will constant night patrols to make sure everyone is safe and sound as we sleep under the stars. Each young persons’ parental and guardian information is required to be submitted before a young person is allowed to attend camp.